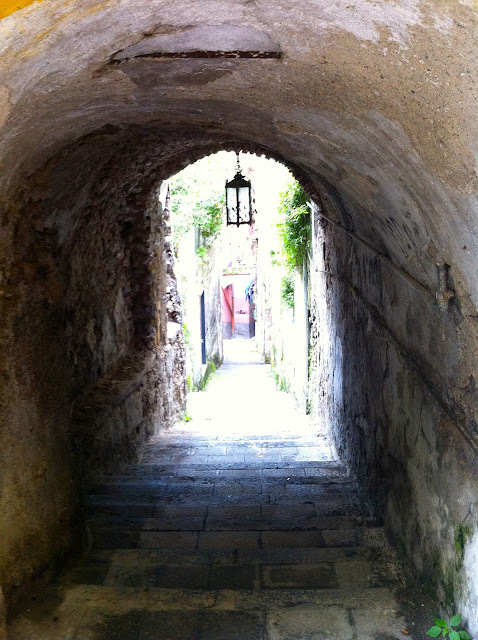 This year I‘m spending the Easter holidays in my city and I’m devoting the day of Easter Monday to a cultural walk: this is the first of a series of events that will keep us going during the spring, organized by the social cooperative Galahad and “Scuola Medica Salernitana” Foundation. We will walk around the narrow streets of the historic centre of Salerno, listening to the tales of tradition and old legends related to the city. The route includes a visit to two important museum sites. 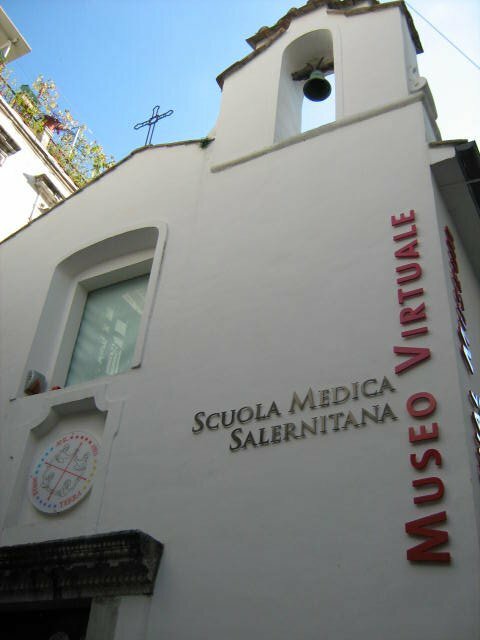 The Virtual Museum of the “Scuola Medica Salernitana” tells the story, the themes and texts of the famous Medical School of Salerno through stereoscopic and multi-media installations. 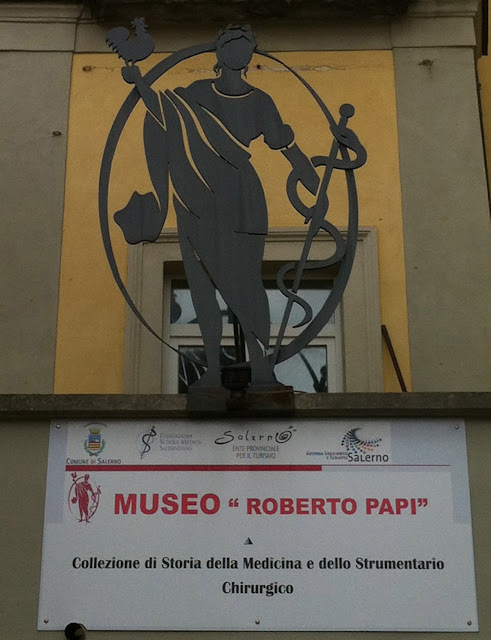 The "Roberto Papi" Museum presents a collection of antique medical and surgical equipment, dating from the eighteenth to the twentieth century : some instruments are very rare and are related to all branches of medicine. The collection is laid out on two floors and in several rooms scenes of medical life have been recreated. 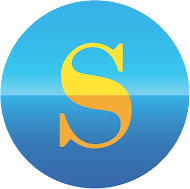 The appointment is for Monday, April 1 at 9:00 am at the Virtual Museum of the “Scuola Medica Salernitana” in Via Mercanti in Salerno, I'll be there!